The Rt. Hon. 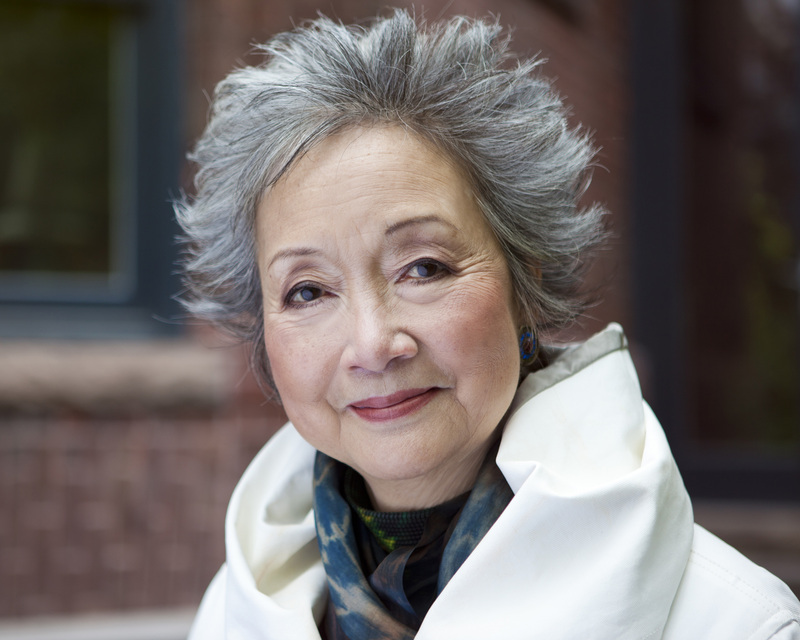 Adrienne Clarkson came to Canada from Hong Kong as a refugee in 1942 and made the astonishing journey from a penniless child refugee to accomplished broadcaster and distinguished public servant in a multi-faceted lifetime. She is the bestselling author of the 2014 CBC Massey Lectures Belonging: The Paradox of Citizenship, Room for All of Us: Surprising Stories of Loss and Transformation, Heart Matters: A Memoir, and a biography of Dr. Norman Bethune, the Canadian hero of the Chinese people. In 2005, she co-founded the Institute for Canadian Citizenship with her husband John Ralston Saul to help new citizens in Canada integrate into Canadian life. The ICC recently launched the inaugural 6 Degrees initiative – a “citizen space” focused on inclusion and citizenship, which took place in Toronto September 19-21, 2016.